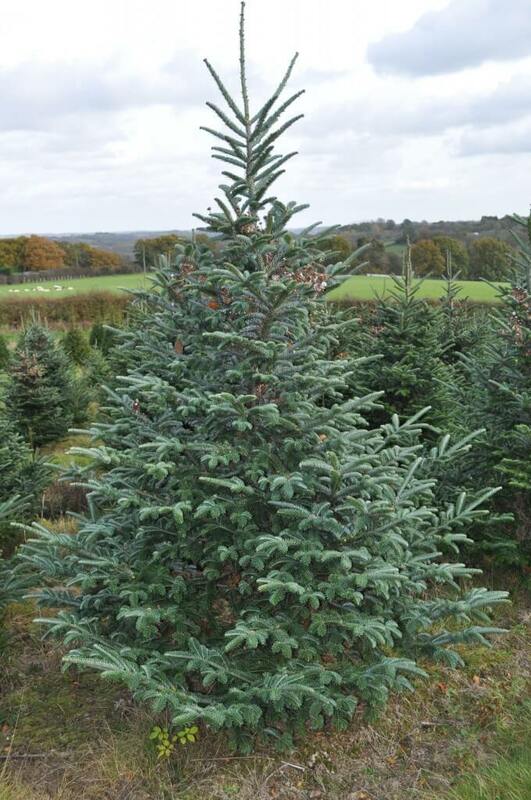 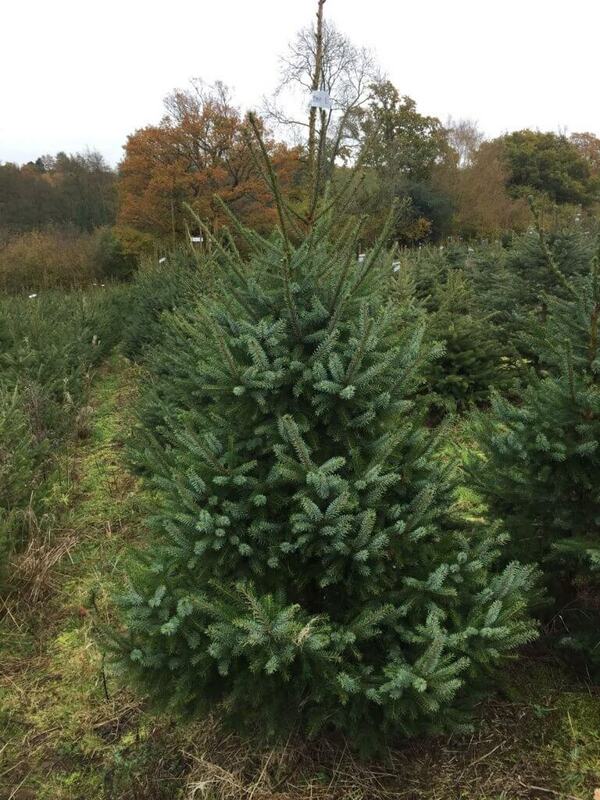 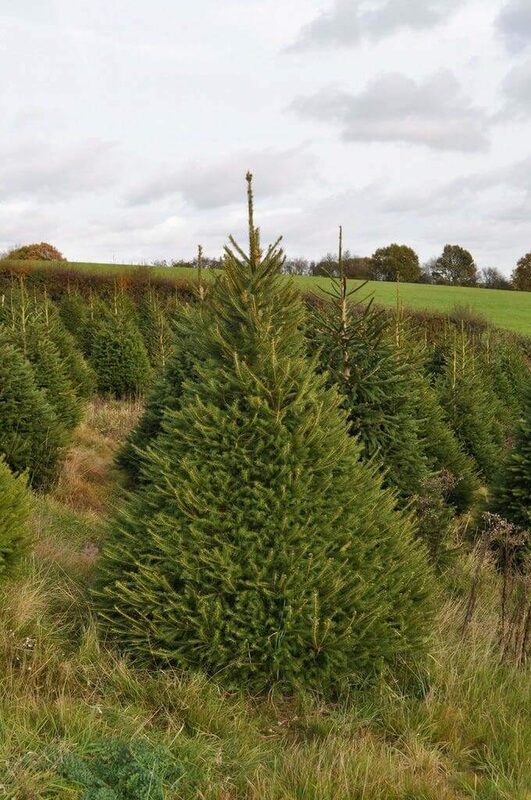 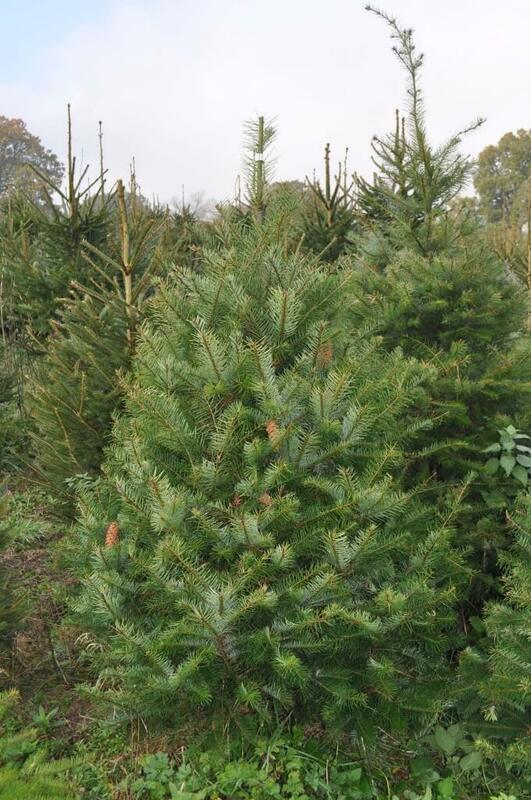 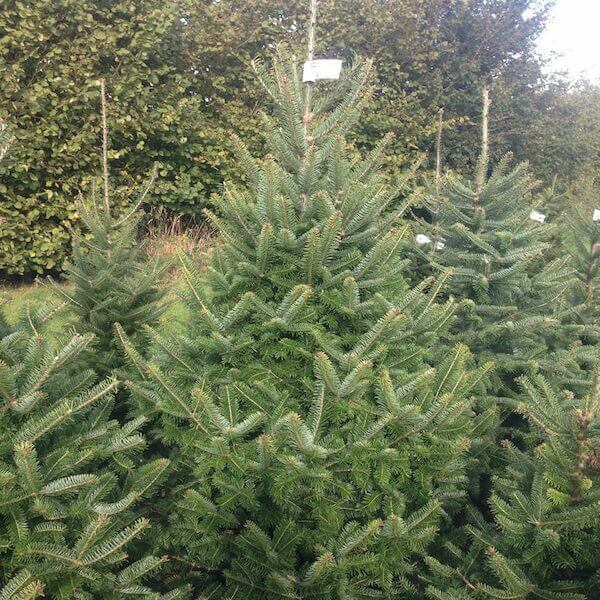 Which tree should you buy? 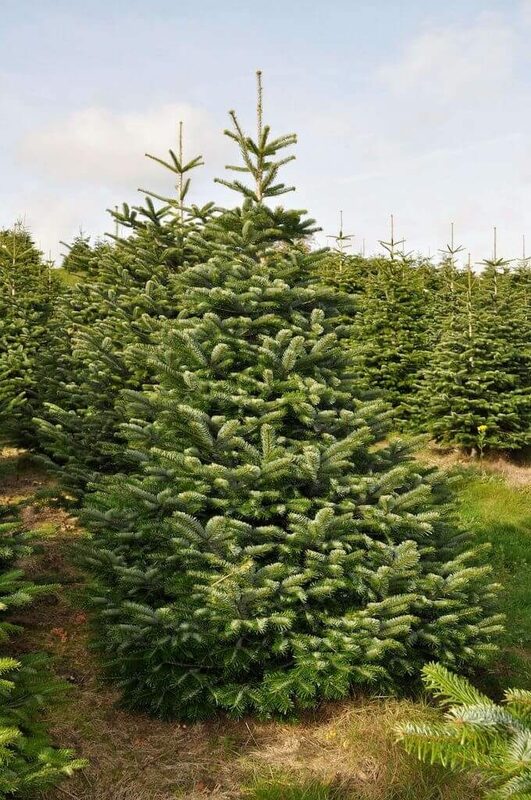 This the third year of ordering my Christmas tree from this highly efficient team. 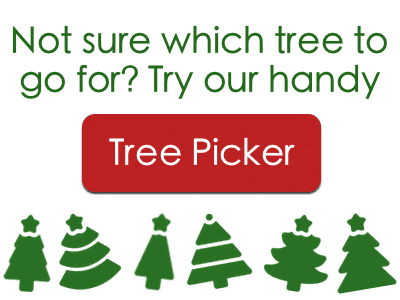 Their service is first class, very easy to use and delivery is excellent. 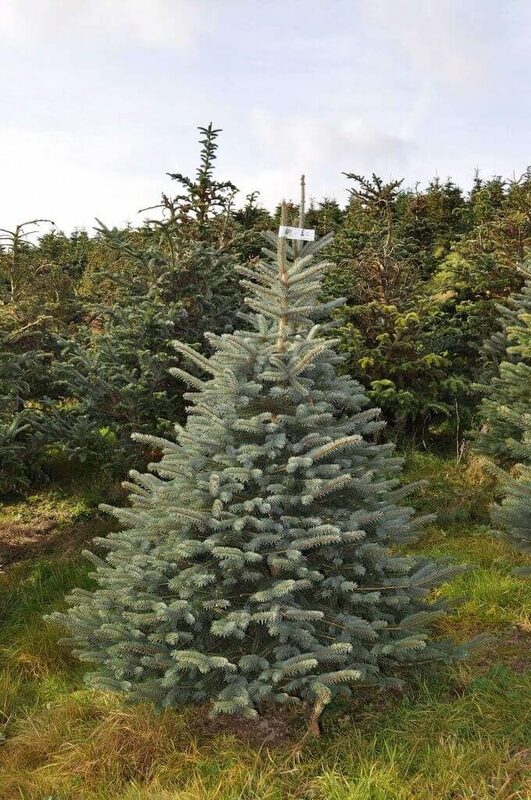 As for my beautiful trees in previous years they are always admired, often by family and friends asking me if the tree is from the same company.